In today’s ever changing economy, more and more people are forced to relocate for a job or choose to move. To further save costs, people also choose to pack and move on their own instead of hiring a moving company. That’s where a full service Hayward self storage company comes in to play and saves the day! 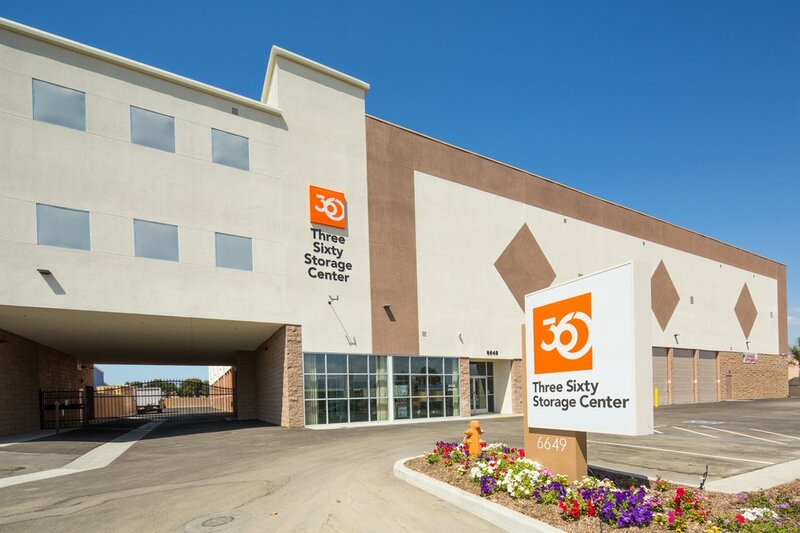 Reputable storage companies, like 360 Storage Center, make moving a lot easier and more affordable. Full service Hayward self storage companies include a variety of specials and benefits when you rent a storage space with them. They even provide a variety of services, such as U-Haul rentals and supplies for purchase. For example, with 360 Storage Center, you receive a complimentary truck rental and driver to help on move-in day. You can save time and money when you choose a company that provides a variety of services such as this. When moving, finding a full service Hayward self storage company may be your best option. Often times, people who need to move out of their house and into an apartment use a full service Hayward self storage company. Rather than get rid of your furniture and other belongings, store them safely. You can store items in a storage unit until you figure out what to do with them. Keep in mind, self storage space is not only for household items but business items as well. If needing to store office furniture and other equipment, renting a storage unit can save the day. Full service Hayward self storage companies provide a variety of benefits and features included with a storage rental. Many companies offer a variety of packing supplies, such as moving boxes (small and large), locks, and even a free loading cart. Making your moving process a lot easier with everything you need under one roof. In addition to the above features and benefits, many storage companies are open 7 days a week – including holiday’s major holidays. Contact 360 Storage Center, the best full service Hayward self storage company in town!